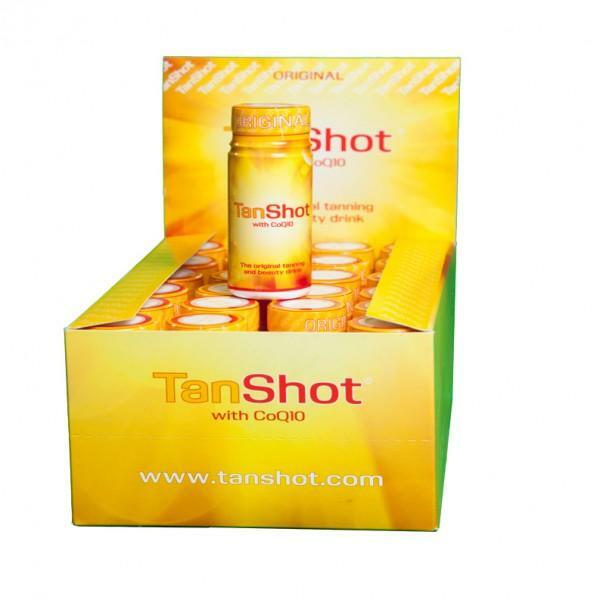 Tan and beauty drink promotes tanning and cares for your skin. With Beta carotin and Aloe Vera. Refreshment beverage with Pineapple-Coconut-Aloe Vera-Taste.